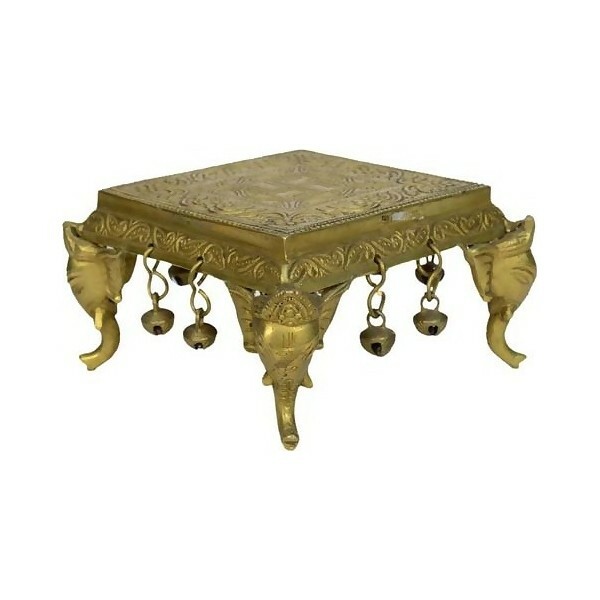 This Product Elephant Face Bajath With Bell Is Made In Fully Arted With Good Finishing Hand Work. 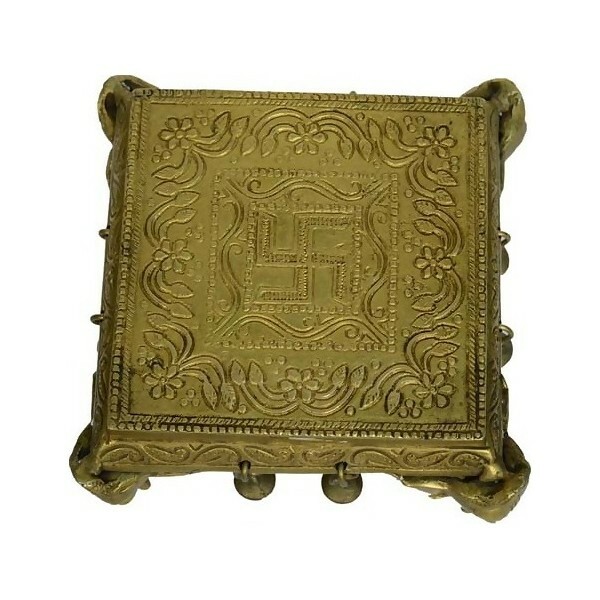 Using Brass Material And It Is A Hand Carving Worked Product . Product Dimension (L X B X H) ( Cm): 8.9 X 15.2 X 14.